For those of us who are collectors of classic cars, it isn’t just a way to get around; it’s an investment that will continue to appreciate. Low Rates: Collector vehicles aren’t usually driven year round, so your insurance premium will reflect this by being lower than a standard auto policy. 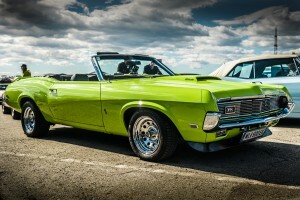 Coverage Options: Each collector car is unique. 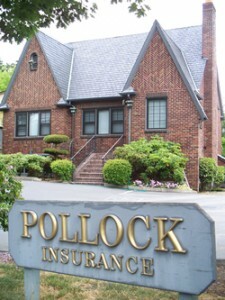 That is why Pollock Insurance, Inc. will work with you to determine the right amount of coverage to ensure your classic is insured properly.